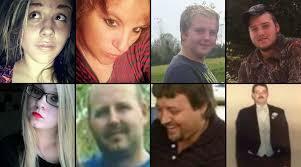 The Franklin County Sheriff's office says a special weapons and tactics team is helping search for evidence in the execution-style slayings of eight members of a Pike County family last year. 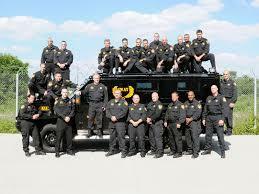 A swat team conducted searches on Saturday. The Ohio Attorney General's office says the search was related to one in Adams County on Friday. Details on the swat team's role were not disclosed. Law enforcement is are trying to uncover information about the seven adults and teen boy from the Rhoden family who were found shot to death at four homes near Piketon. Family members have pleaded for anyone with information to come forward. 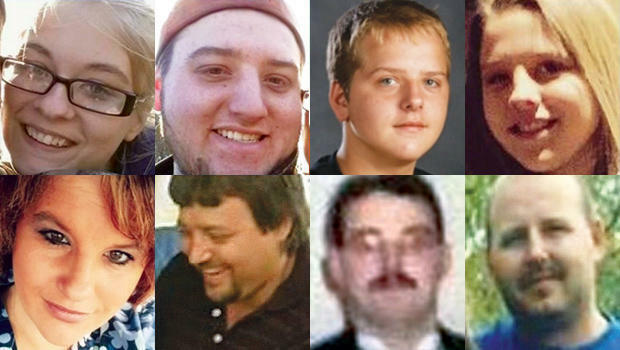 State investigators yesterday offered no new information about the unsolved slayings of eight Pike County family members. The state has approved a request to help pay for the funeral of a woman killed in last year's murders of eight Pike County family members. A crime victims compensation fund has rejected a request for payment of lost wages made on behalf of a relative of a man killed in last year's Pike County shootings. 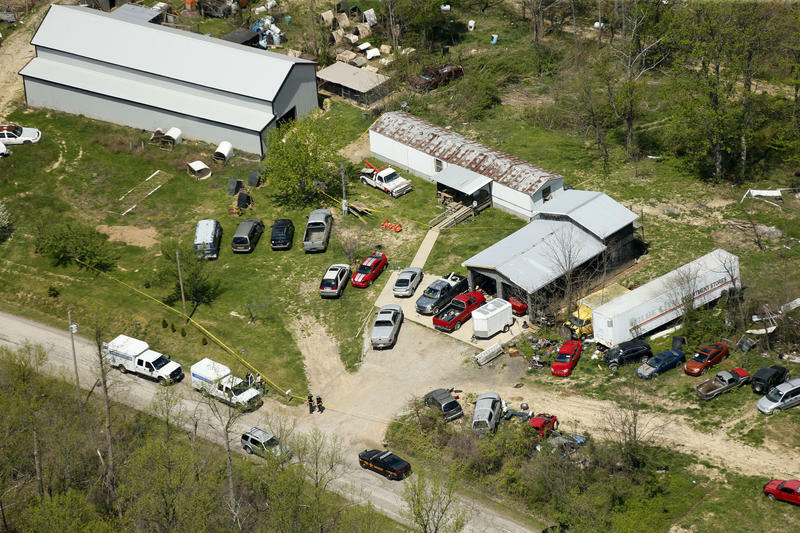 The Ohio Attorney General's office says dozens of cars, trucks and farming equipment have been investigated and will be returned to the relatives of eight Pike County family members who were slain earlier this year. The Ohio Attorney General's Office has approved 22 thousand 500 dollars to help pay for the funerals of three Pike County siblings who were among eight family members slain earlier this year. 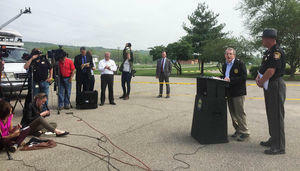 Ohio Attorney General Mike DeWine says whoever killed eight members from the same Pike County family were familiar with the victims, their homes and the surrounding area. 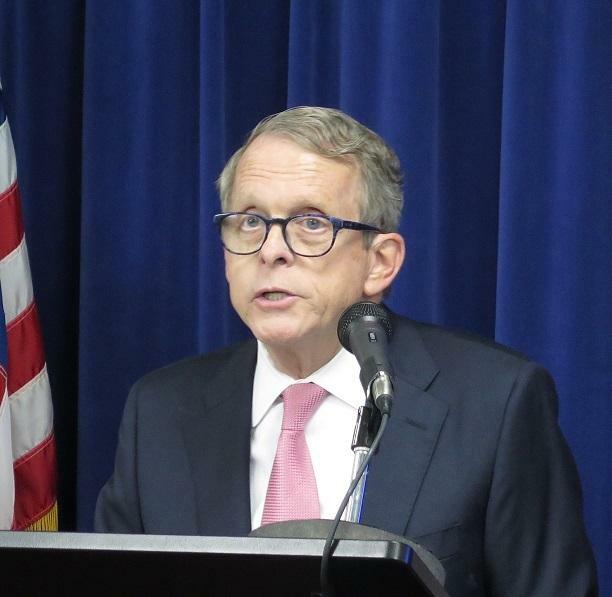 Ohio Attorney General Mike DeWine is tight-lipped about the investigation into the murders of eight family members in Pike County last week. Pike County Sheriff's deputies are searching for at least one armed suspect in the murders of eight family members whose bodies were found Friday in four different locations.